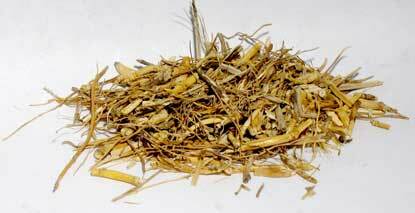 Aphrodisiac, Thymol, its active ingredient, helps loosen phlegm, combats bronchial spasms, and discourages growth of bacteria. antiseptic. 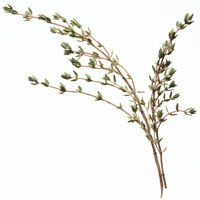 Thyme enters into the formula for Herb Tobacco, and employed in this form is good for digestion, headache and drowsiness. It is also used for embalming corpses. To preserve linen from insects. The oil is valuable as a local application to neuralgic and rheumatic pains; and, internally, to fulfil any of the indications for which the plant is use.